An ideal weapons system designed for hunting in the shotgun zone. 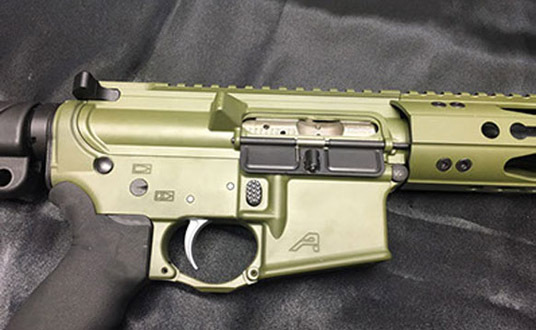 The Arclight 450 Bushmaster is assembled with the best collection of parts to be accurate and reliable. 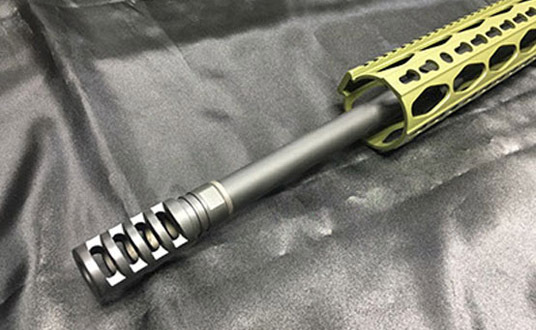 The heart of the system is the Tromix Custom 18″ 1:28 twist melonited .450 Bushmaster Barrel with matching .45 Muzzle Brake and headspaced .450 bolt. Each rifle is fully Cerakoted with the color of your choice. The package includes one 5 round hunting magazine and a hard case. This rifle is designed to be lightweight and accurate shooting the factory Hornady 250 FTX ammunition. We have experienced sub MOA accuracy and better. The rifle weighs less than 5.5lbs without optic. 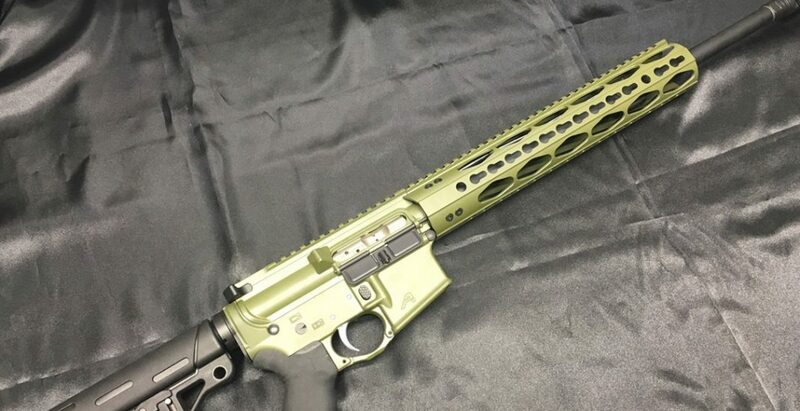 For those looking for a complete weapons system for hunting deer, varmints plus target shooting and home defense we offer a matching upper chambered in .223/5.56 NATO. 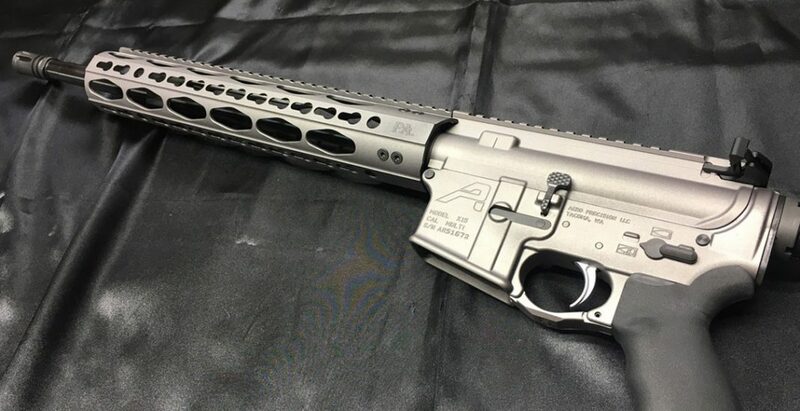 The second upper will come with an identical cerakoted upper, rail, BCG and charge handle for quick transition. The 5.56 upper comes with either iron sights or a small micro red dot on a co-witness riser. © 2016 Archlight Precision, LLC. All rights reserved. Copyright © 2019 Arclight Precision. Powered by WordPress. Theme: Spacious by ThemeGrill.